At StorQuest Self Storage in Bradenton, our mission is to provide our customers with a safe, clean, and secure self storage experience. 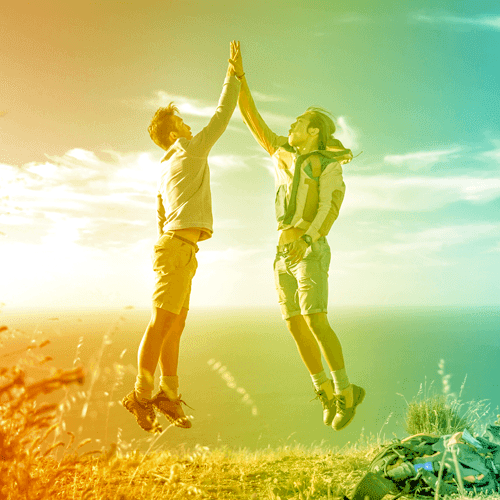 We strive to do so with the utmost integrity, honesty, and fairness, realizing the priceless nature of a good relationship with each of our customers. 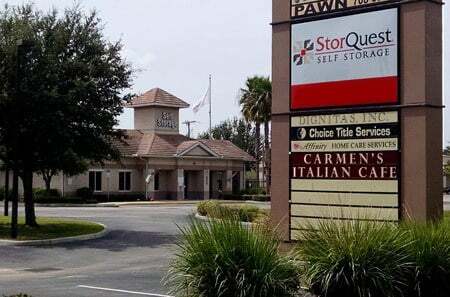 Located on Manatee Ave East/Route 64 with easy access to Interstate 75, StorQuest Self Storage in Bradenton, FL, is a well-maintained self storage facility for both commercial and residential use. 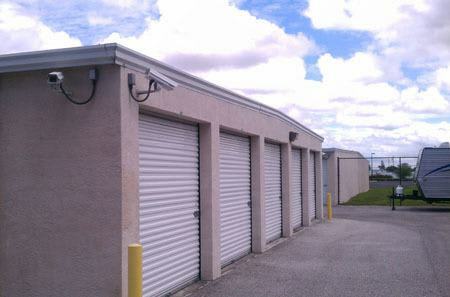 Our commercial storage units are top-of-the-line and have affordable rates. We pride ourselves with providing our customers with clean, secure, air-conditioned and non-air-conditioned units at an affordable price. 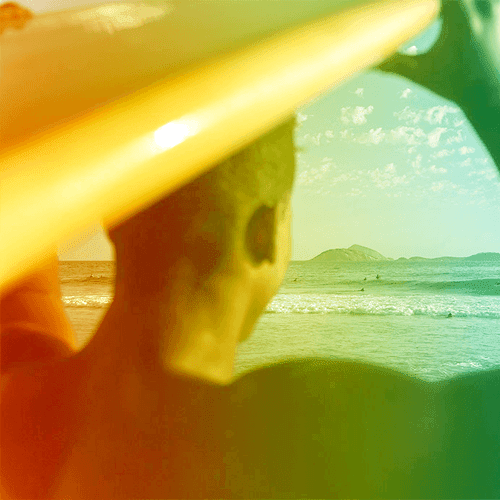 For added peace of mind, our self storage facility in Bradenton, FL, features on-site resident managers, perimeter fencing, and recorded surveillance cameras. We also provide dollies and flatbed carts to help you transport your items with ease! 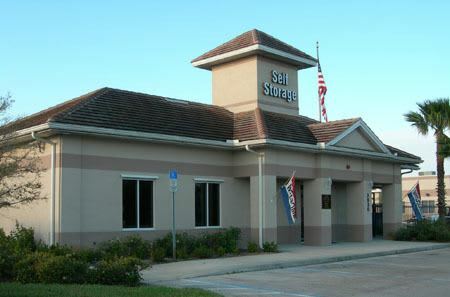 Our StorQuest Bradenton self storage facility is completely ground level, making every storage unit easy to access. Our wide driveways will make unloading items from your moving truck simple and stress free. 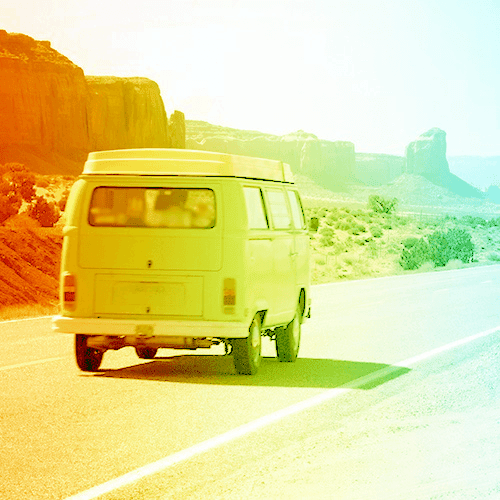 If you are in need of a moving truck, ask about our truck and driver program. 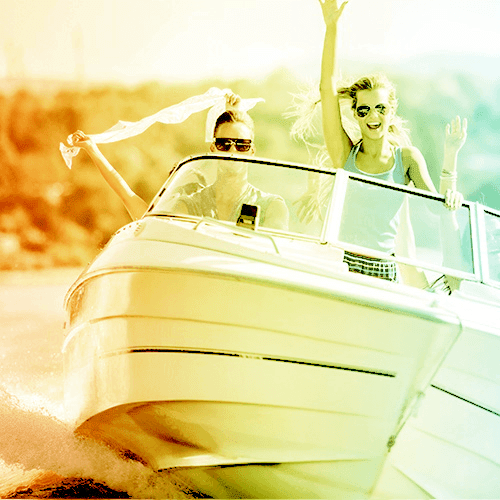 Our location has special storage units for RVs and boats for you to store your vehicles when not in use. 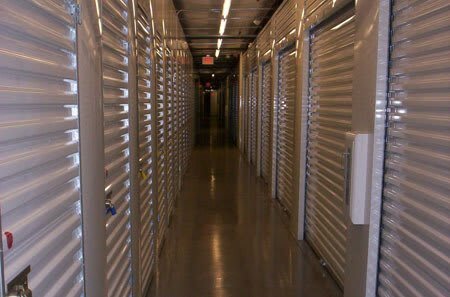 Our clean and well-maintained storage facility has state-of-the-art security features, including 24-hour video surveillance and computer-coded gate access. For your convenience, StorQuest Bradenton is open seven days a week with month-to-month leasing periods. 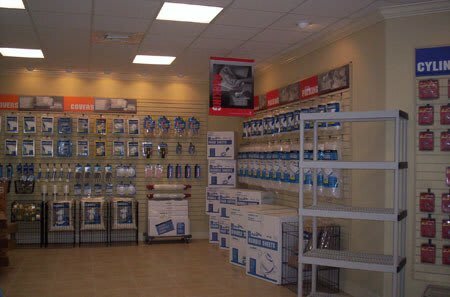 For the best in Bradenton storage solutions, you'll find StorQuest Self Storage in Bradenton, FL, to be the perfect fit for all your storage needs. Serving Bradenton, Sarasota, the Greater Sarasota-Bradenton Area, Creekwood Crossing, Ellenton, Lakewood Ranch, the Manatee County community, Memphis, Palmetto, Rubonia, Samoset, South Bradenton, West Bradenton, West Samoset, Manatee County, and Sarasota County.